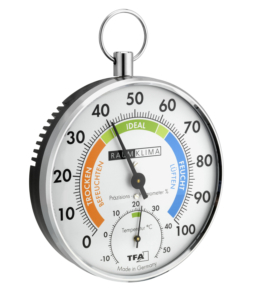 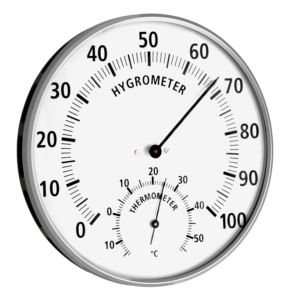 Monitor the values for temperature and humidity in your rooms regularly with the thermo-hygrometer. 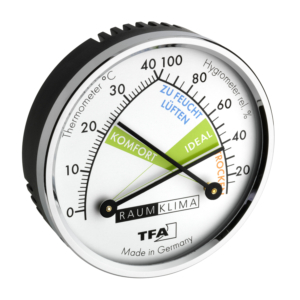 This compact device is also ideal for travelling, as the folding cover not only serves as a stand, but also as protection during transport. 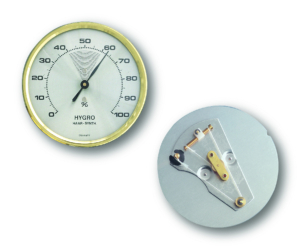 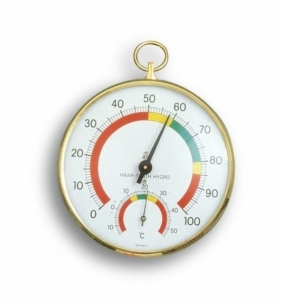 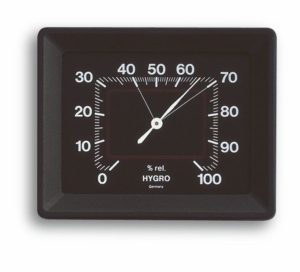 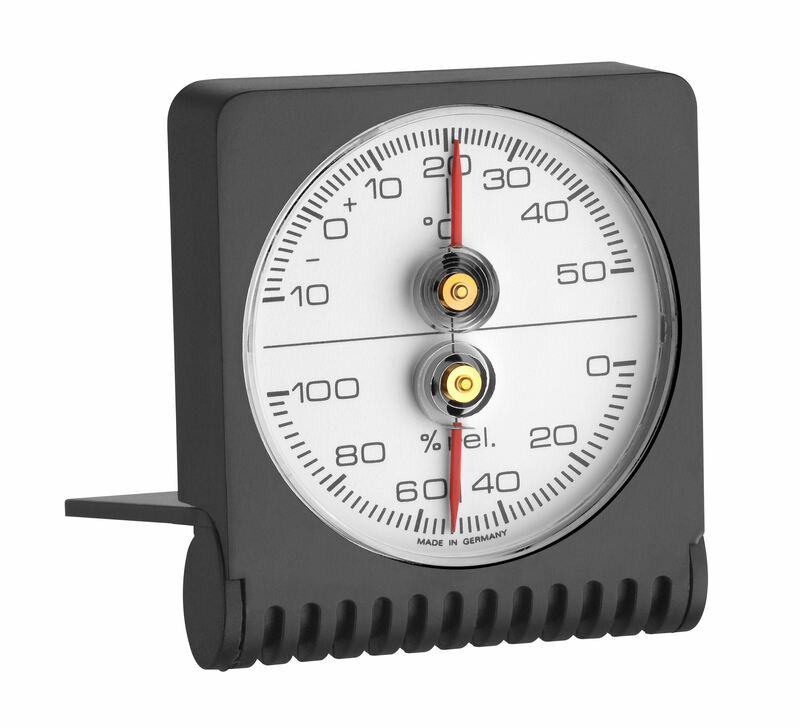 The thermo-hygrometer is entirely manufactured in Germany.